Lloyd Motor Group have price promise tyres for sale across Cumbria, Lancashire, Newcastle upon Tyne, North Yorkshire and Scotland. We have industry leading workshops, technology and highly-skilled technicians and tyre specialists who will offer comprehensive advice and excellent customer service. If you think quality comes at a high price, you could be in for a pleasant surprise. Contact your local Lloyd Service Department for a quotation next time you need replacement tyres. We offer a like-for-like price-match service so you’ll find we are more than competitive with no hidden extras. 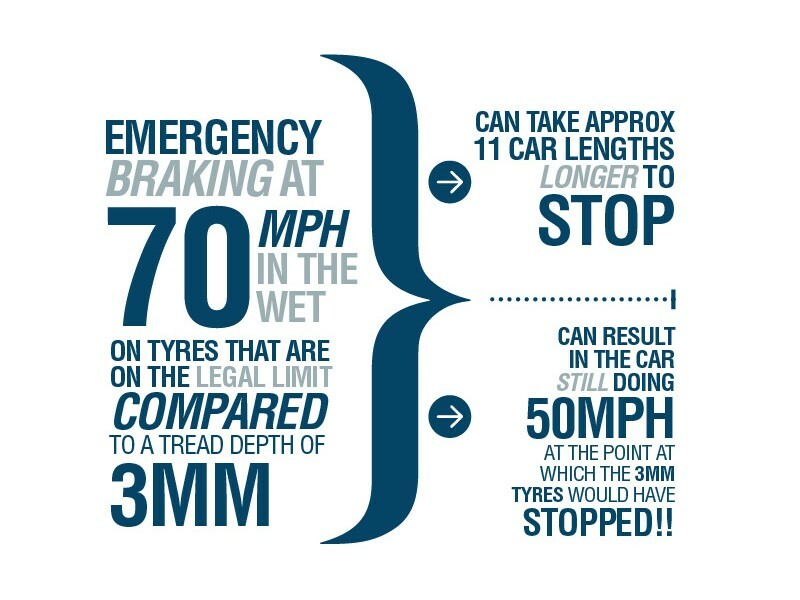 Providing the only contact between you and the road, tyres are a vital element for road safety. 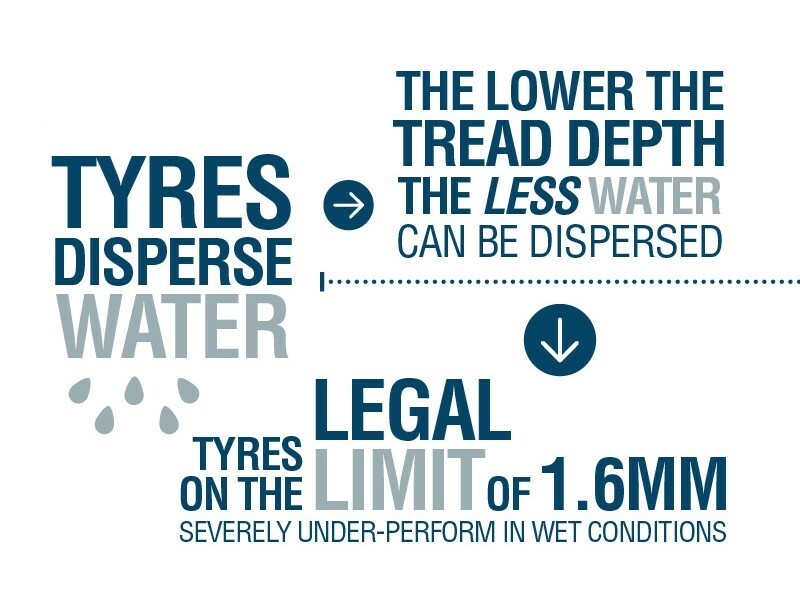 From tyre tread to pressure, we have provided some information below to ensure you are getting the most out of your car while keeping safe. 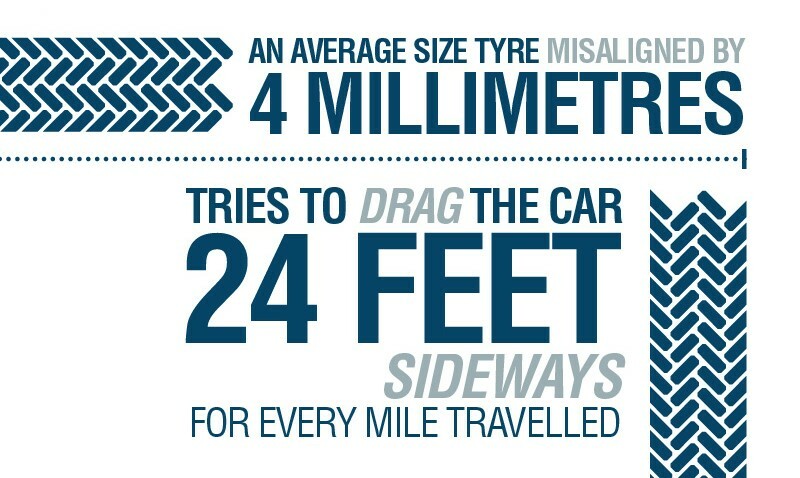 The minimum legal limit is 1.6mm across the middle 75% of your tyre at any point. You’ll find tyre wear indicators in the base of the tyre tread groove. Once the tread has worn to these indicators, your tyres are at 1.6mm and illegal. 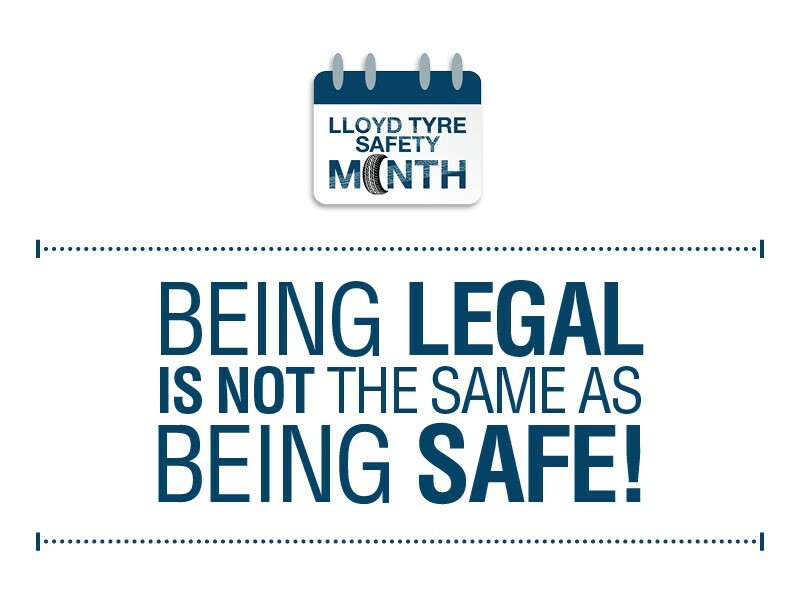 If you prefer that we check the treads for you, please contact your local Lloyd retailer to book your complimentary tyre safety check. It is vitally important that you not only check the condition of your tyres but that you check that your tyre pressures are set to the correct level. We recommend you check your tyres at least twice a month as incorrect pressure could cause irregular wear patterns: over-inflated tyres could cause excessive wear to the centre of the tyres whereas under-inflation can cause greater wear on the shoulders. Depending on the make and model of your car, you may need to reset the tyre pressure warning system. Please check your car manual or contact one of our retailers for more information. 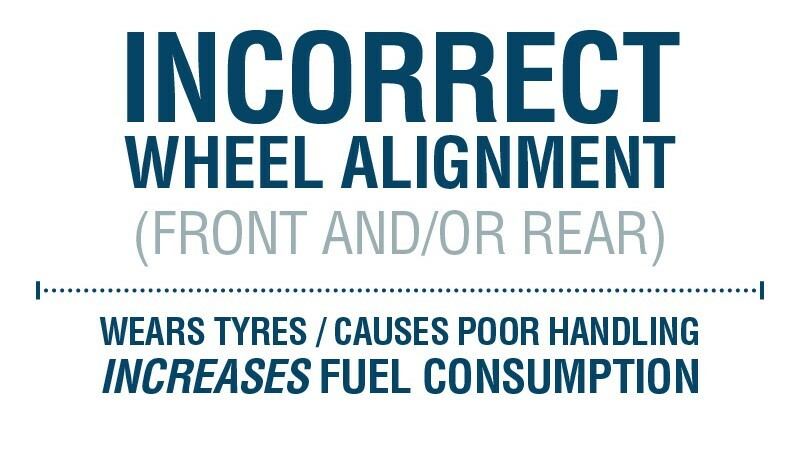 If you experience premature tyre wear, you should have your vehicle’s wheel alignment checked. Tiny changes to the wheel alignment that you can’t feel through steering can cause uneven tyre wear and affect your car’s performance. As the only four contact points between you and the road, correct tyre care and maintenance is critical for your safety. Being legal is not the same as being safe, and as the weather worsens and temperatures drop, now is the time to act. Where can you visit a Lloyd Tyre Centre? Located in some of the country's top locations, including World Heritage sites and the Lake District National Park, we have tyre centres in Blackpool, Carlisle, Cockermouth, Colne, Kelso, Newcastle, Ripon and the South Lakes. Great dealership very friendly helpful staff picked my Evoque yesterday was met by Alistair Purves who spent time showing me all the different features in the car thank you Alistair I would definitely recommend Lloyd's.